Explore how to structure your story. In this session, we’ll examine traditional story structures, including the hero’s journey or monomyth. You’ll find out how to play with structure, how to use it to build tension, to engage, surprise and delight your readers. 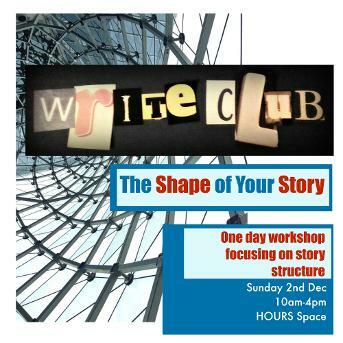 This day is ideal for writers who want to get to grips with the shape of their story and for writers who want to get started with stories, novels or memoir and don’t quite know where to begin. There will be time for writing built into the day, as well as opportunities to share and enjoy new each other’s new words.